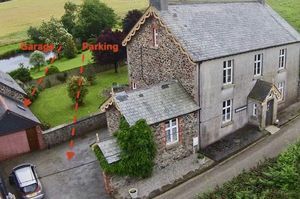 A most substantial former farmhouse constructed of stone and granite under slate tiled roof offering versatile accommodation over three floors. 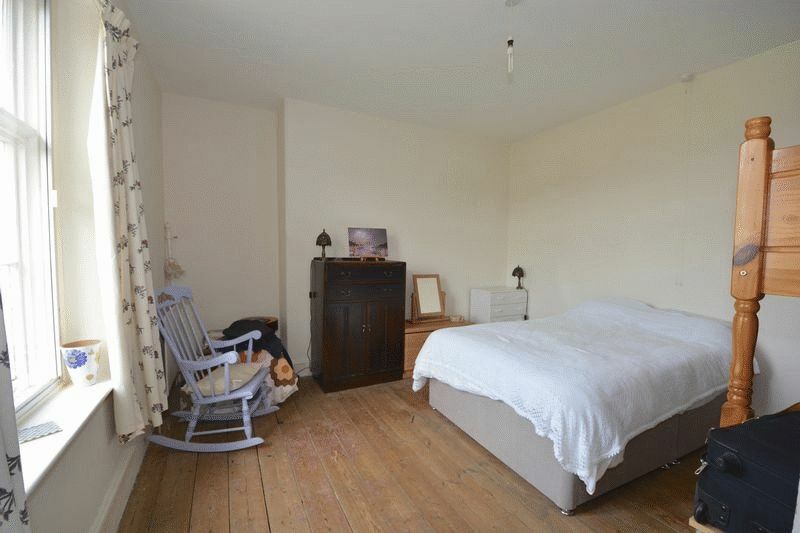 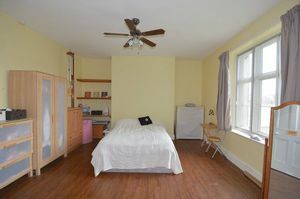 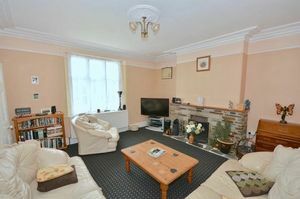 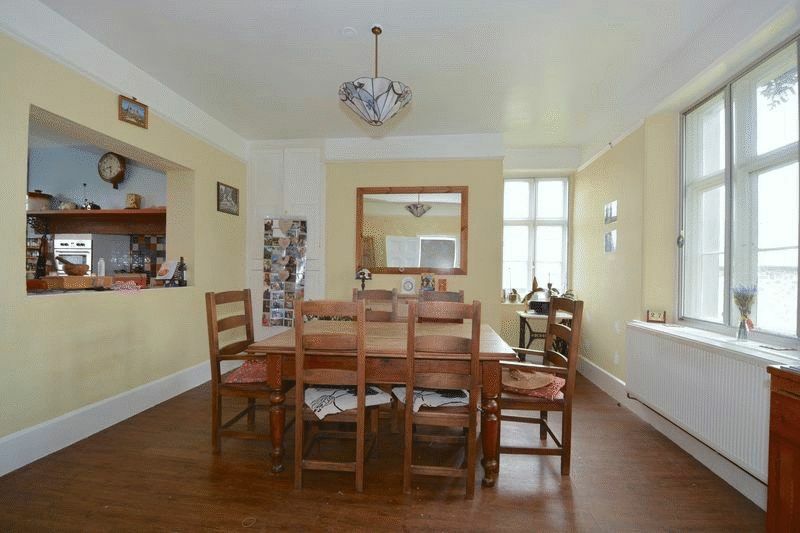 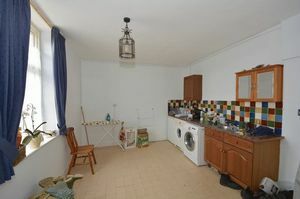 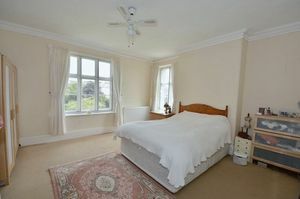 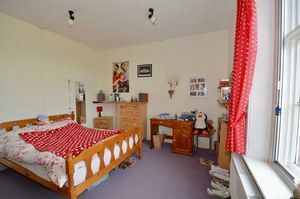 Inside, in keeping with this style of property are very well proportioned rooms with high ceilings. 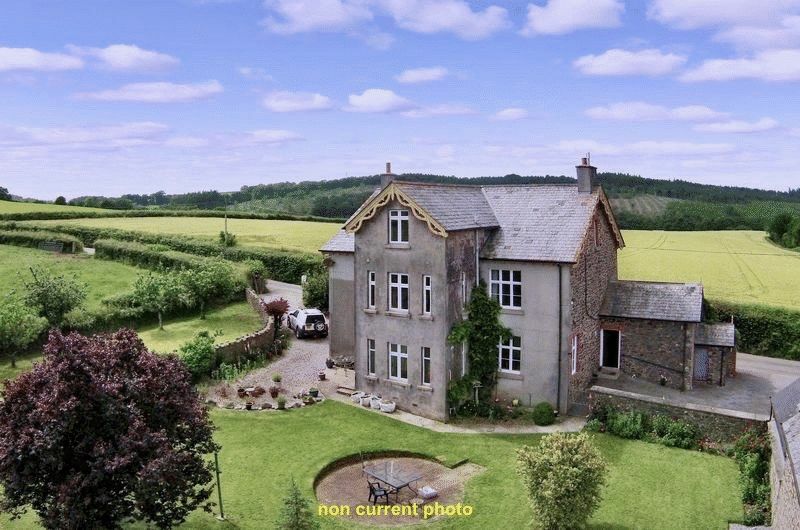 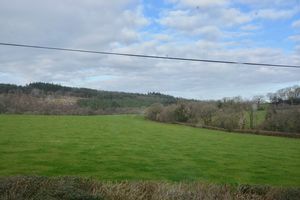 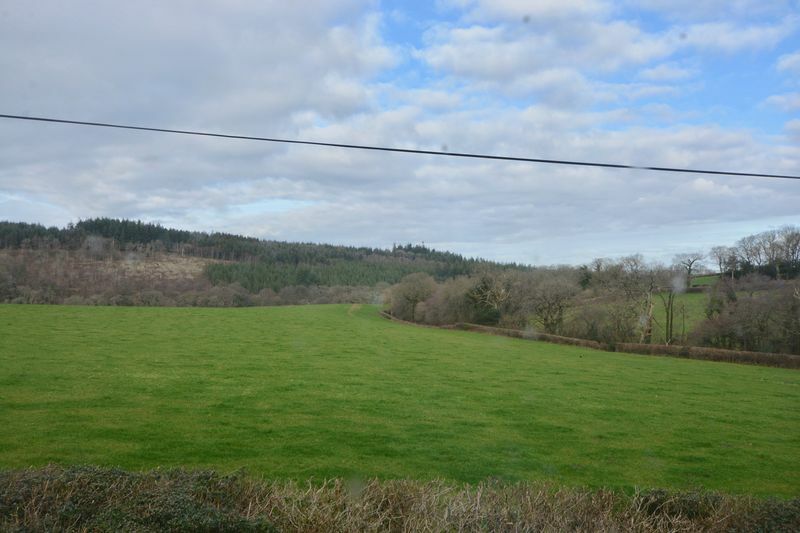 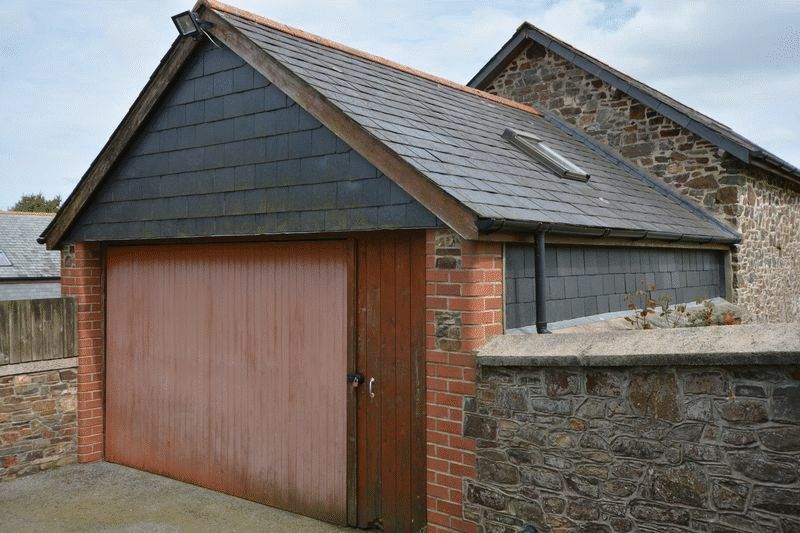 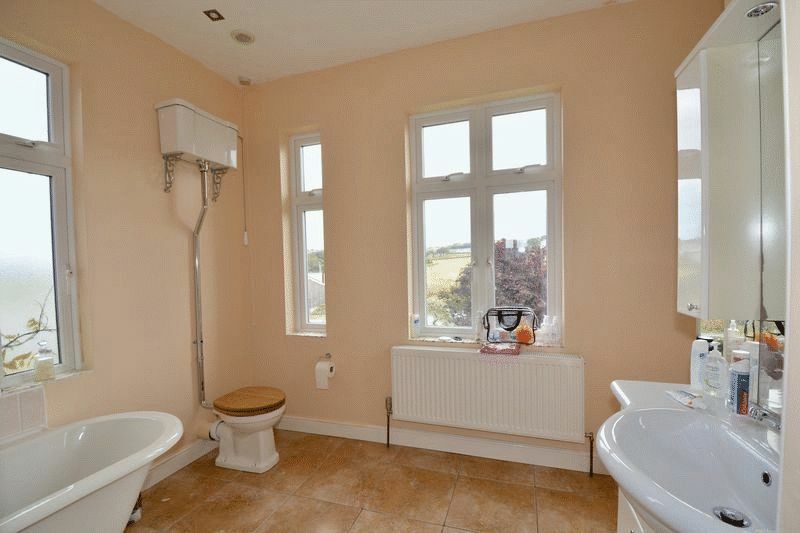 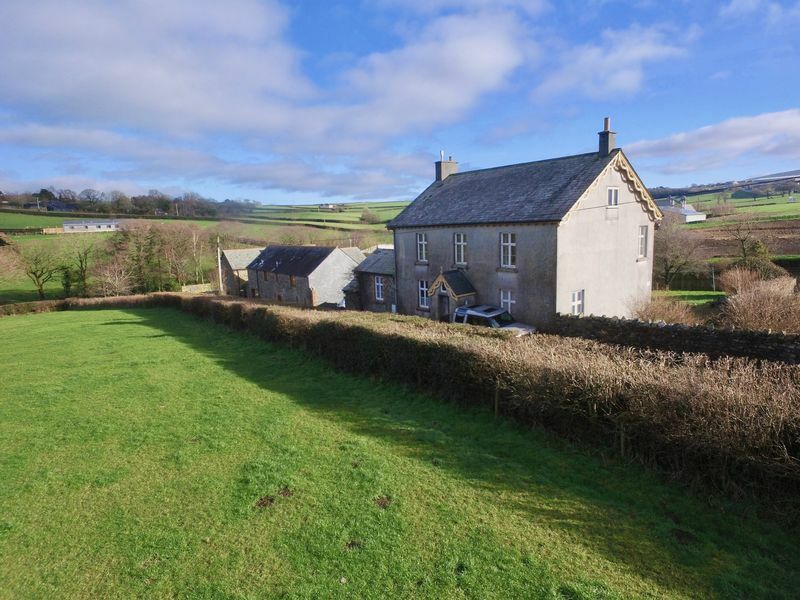 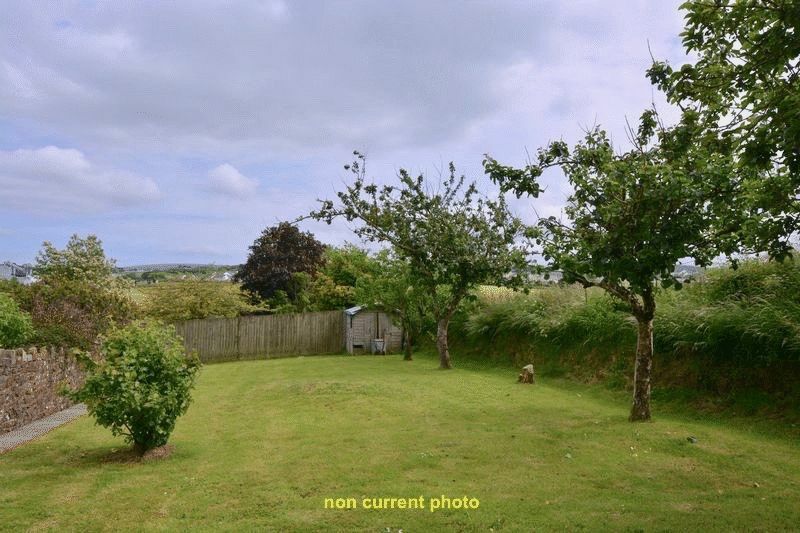 There are attractive front aspect views of rural countryside including Abbeyford Woods, an attractive well tended garden and ample parking facilities. 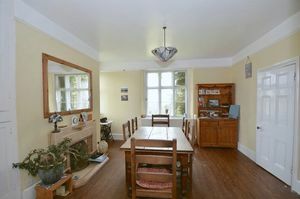 The accommodation in brief comprises: Entrance porch: Entrance hall: Sitting room: Dining room: Kitchen: Laundry room: Family room: Rear lobby. 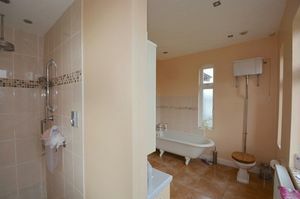 To the first floor are: Four bedrooms and a bath/shower room. To the second floor: Three further loft rooms and a bathroom (currently under construction). 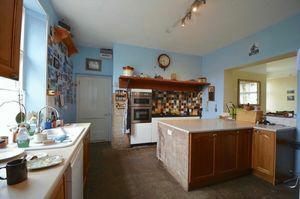 The property offers a range of opportunities to provide a large family home, dual family occupation or perhaps a home with income potential. 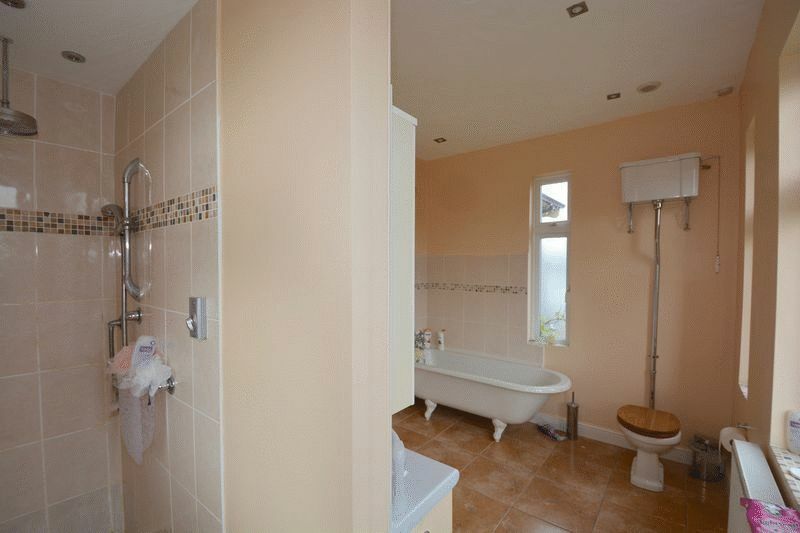 A small bathroom with bath, wc and wash hand basin. Currently in progress. Complete installation to be advised. From the lane are two areas of parking at both sides of the property, one being a gravel driveway giving access to the rear lobby and main garden to the other side further parking leading to garage, gardens and rear entrance to property. The main garden is predominantly laid to lawn with a variety of trees and shrubs (as seen in pictures). Please note that some of the photos are not current and used for guidance purposes only. 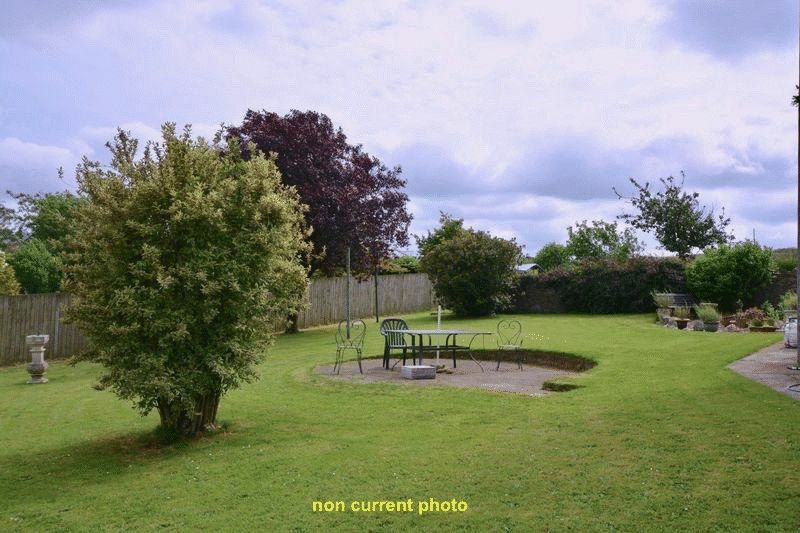 More photos will be provided at the next opportunity.